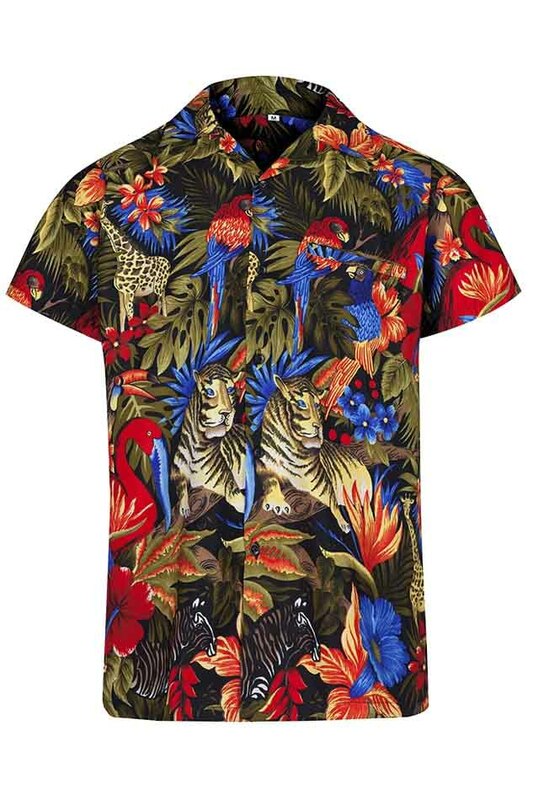 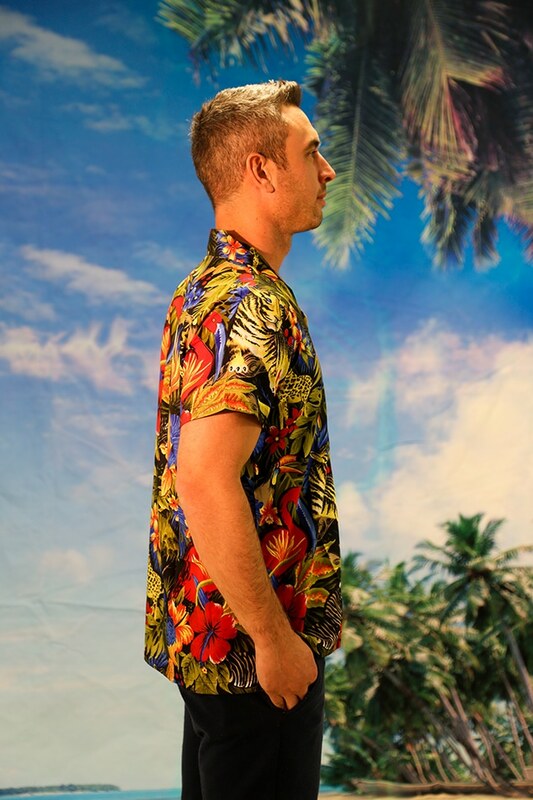 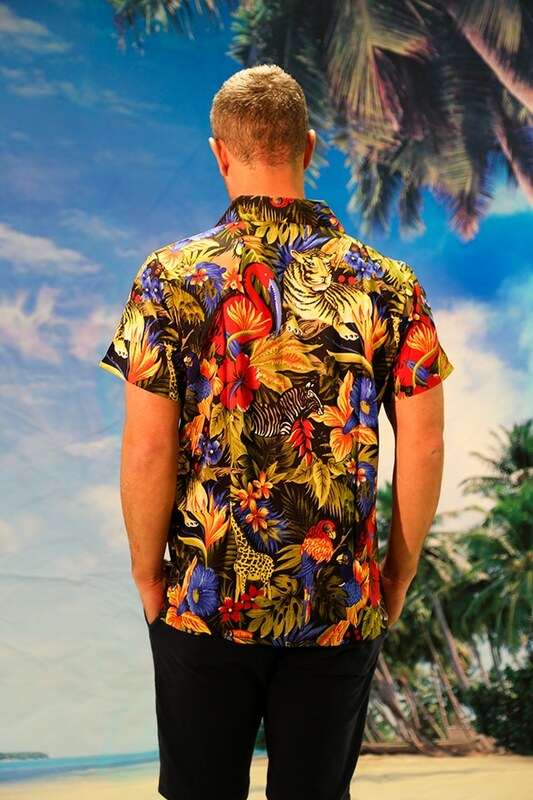 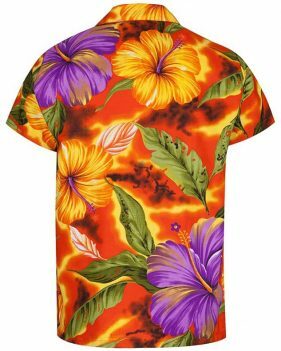 Take a walk on the wild side just like Lou Reed in this outrageous beast of a Hawaiian shirt featuring tigers, zebra, parrots, toucans, giraffes and a whole lot of rainforest foliage. OK, so we can’t remember the last time we saw a zebra and a tiger in the same rainforest, and we’re pretty sure giraffes belong on the savannah, but who do you think you are, David Attenborough? 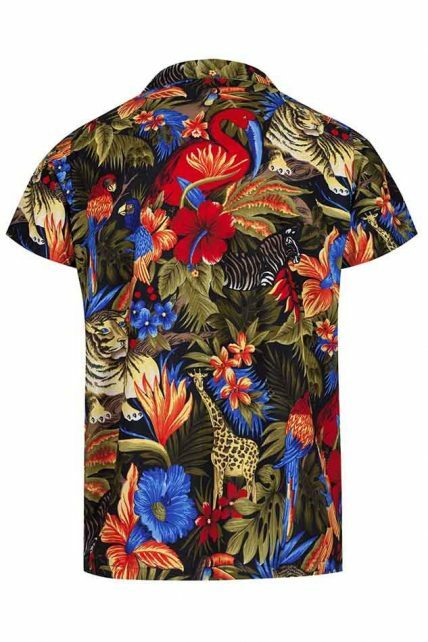 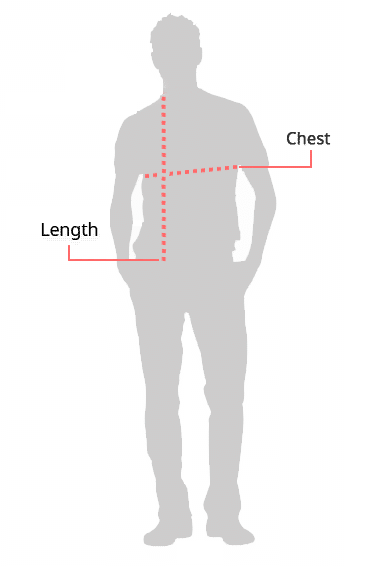 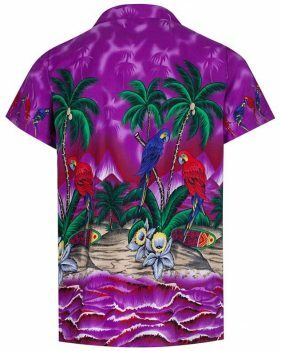 If you can get past the zoological inaccuracies, there’s no denying that this shirt is a true party animal, suitable for the wildest of wearers. 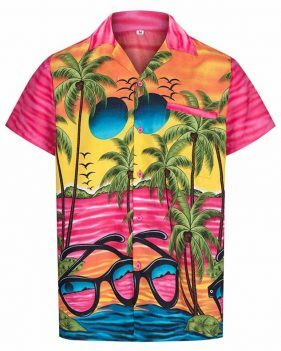 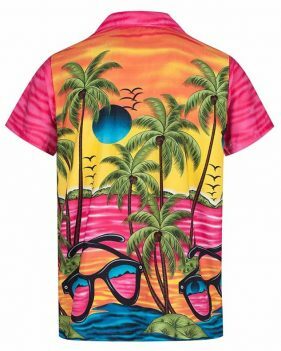 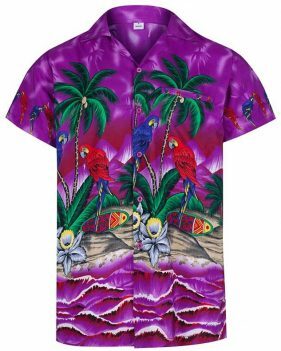 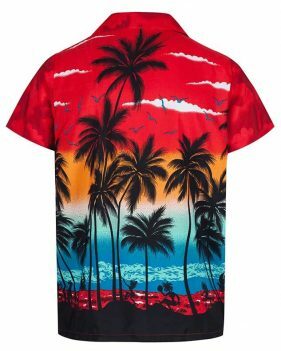 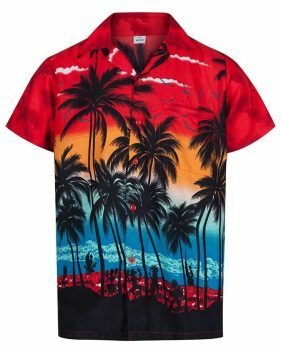 With strong red, green and blue shades, this short-sleeved beauty is the perfect chilled out number for your holidays or the ultimate bad taste piece to please your mates down the pub. 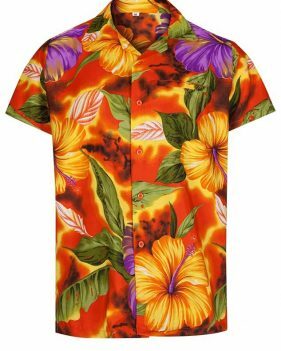 Team it with equally vibrant shorts for a truly blinding look, or wear with a pair of black skinnies for some serious ironic cool.